Call One of the Best Movers in the Yakima Area! When you plan a move in Yakima, you have a lot to do. But one of the first things you should do is call our agents at Bekins. With over 125 years of experience, we’ve proven ourselves over and over as a top moving company in the United States. Let us take care of the logistics of your move so that you can focus on other tasks. In order to better serve our clients, we have moving companies all over the US. Our agent in Yakima, WA, is Bekins Northwest, who has served their community since 1903. In addition to their Yakima location, they also have locations in Walla Walla and Richland, WA. We have everything you need to carry out your move whether you’re moving out of an apartment or relocating an entire business. Bekins is pleased to offer several discounts to qualifying customers. 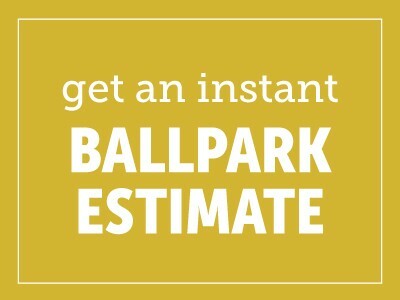 In addition to our discounts, we also offer free estimates to make calculating the cost of your move easy. 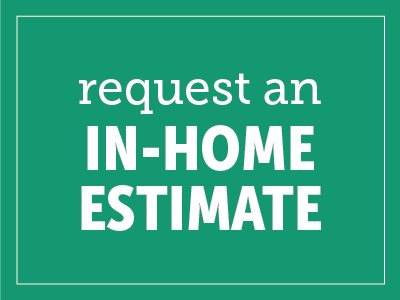 For a quote on moving services in Richland, Yakima, or Walla Walla, WA, please call 1-800-456-8092.